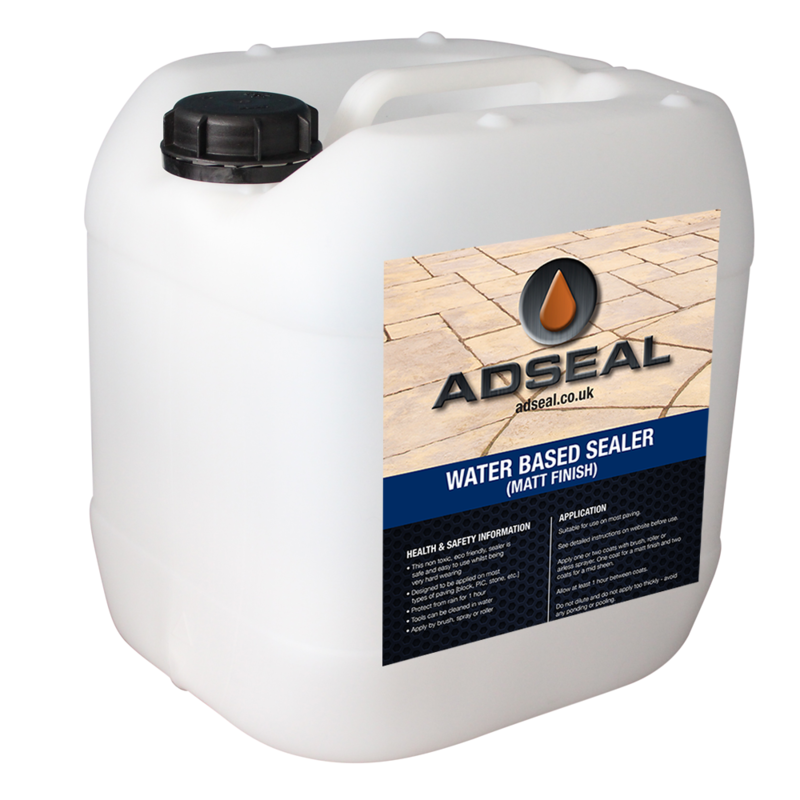 A 25% solids, water-based, nano-acrylic urethane sealer designed for use over concrete color stains, concrete floors, and other new or old concrete and masonry surfaces. 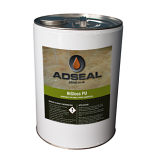 Adseal WB-25’s proprietary formula dries quickly and creates a strong, protective, blush resistant film. 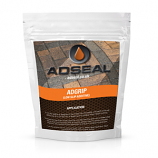 Once cured, Adseal WB-25 has excellent abrasion and chemical resistance; it also resists hot-tyres, rain, UV, most common household chemicals, oil and grease. i HAVE JUST HAS HAD 100SQM OF RAJ BLEND SANDSTONE LAYED IN THE GARDEN. THE JOB IS COMPLETE AND NOW AM LOOKING TO GET THE PAVING SEALED. 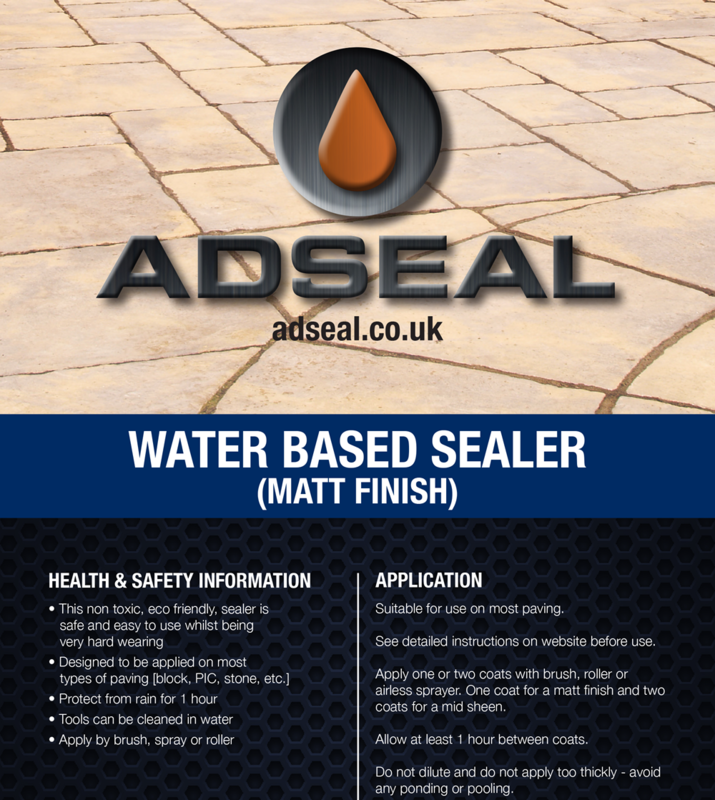 TWO QUESTIONS WHEN SHOULD I APPLY THE SEALANT AFTER A NEW LAY WHAT SEALANT COULD BE RECOMMENDED FOR A NATURAL MATT FINISH AND ONE FOR A WET LOOK. 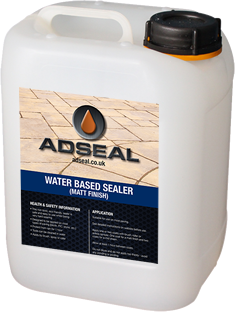 I HAVE SEEN ON THE PAVING EXPERT SITE THAT Heavy Duty Sealer IS A GOOD OPTION BUT I WANT TO BE SURE. I had a garden patio recently laid with granite slabs. 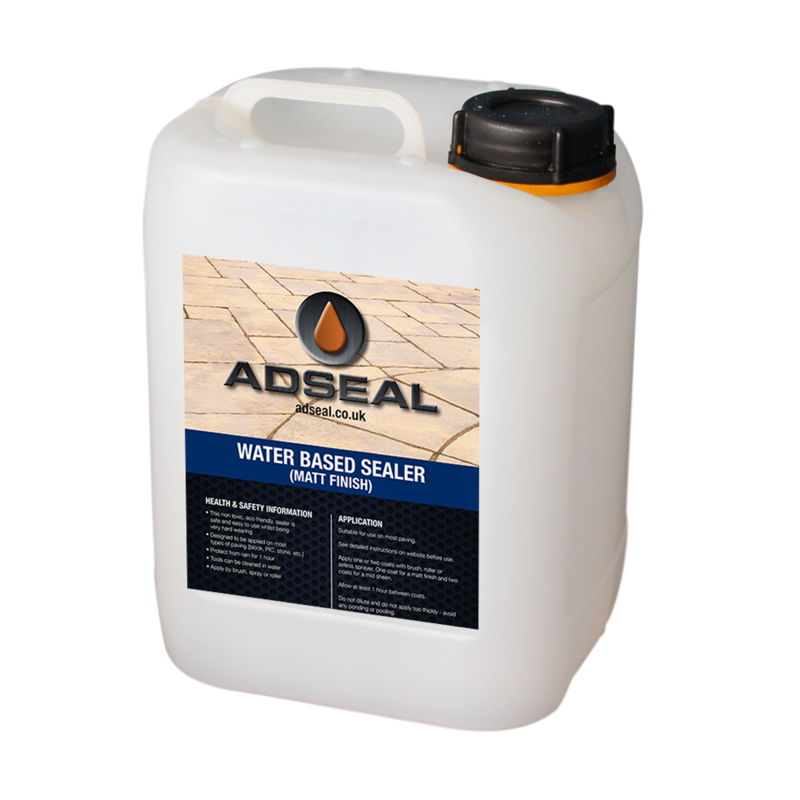 I want to prevent staining, grease, oil, ink etc but do not want a surface sealer, I need an impregnating sealer that will not require frequent relaying. 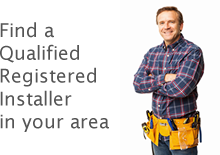 I was recommended Advanced HD sealant , but your web site says it gives a surface sheen and I do not want any change to the natural granite appearance. What would you recommend and can you provide a sample to try on a small area? I have an Indian sandstone patio layed but not sealed yet. I was looking at you wb 25 and wanted to confirm its suitable. My main concerns are to protect it from food, oil, stains and so that the frost doesn't get at. I don't want to change the appearance of the stones. 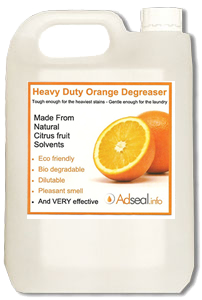 Would this be the right product for me or can you recommend something g else in your range. Yes the WB25 will be fine for what you are looking to achieve, it gives great surface protection from wear and stains but has very little affect on the appearance. 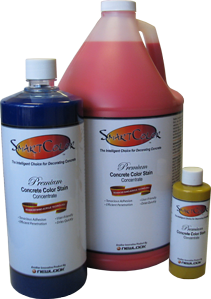 How much colour and sealant do I need for a 30 square metre concrete drive?